This pilot project collects problems and metrics/datasets from the AI research literature, and tracks progress on them. You can use this Notebook to see how things are progressing in specific subfields or AI/ML as a whole, as a place to report new results you've obtained, as a place to look for problems that might benefit from having new datasets/metrics designed for them, or as a source to build on for data science projects. At EFF, we're ultimately most interested in how this data can influence our understanding of the likely implications of AI. To begin with, we're focused on gathering it. Original authors: Peter Eckersley and Yomna Nasser at EFF. Contact: ai-metrics@eff.org. With contributions from: Yann Bayle, Owain Evans, Gennie Gebhart and Dustin Schwenk. Thanks to many others for valuable conversations, suggestions and corrections, including: Dario Amodei, James Bradbury, Miles Brundage, Mark Burdett, Breandan Considine, Owen Cotton-Barrett, Marc Bellemare, Will Dabny, Eric Drexler, Otavio Good, Katja Grace, Hado van Hasselt, Anselm Levskaya, Clare Lyle, Toby Ord, Michael Page, Maithra Raghu, Anders Sandberg, Laura Schatzkin, Daisy Stanton, Gabriel Synnaeve, Stacey Svetlichnaya, Helen Toner, and Jason Weston. EFF's work on this project has been supported by the Open Philanthropy Project. 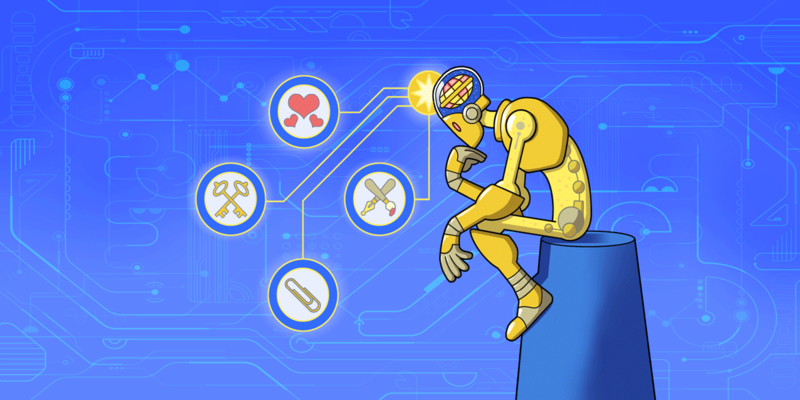 Problems describe the ability to learn an important category of task. Metrics should ideally be formulated in the form "software is able to learn to do X given training data of type Y". In some cases X is the interesting part, but sometimes also Y.
Measurements are the score that a specific instance of a specific algorithm was able to get on a Metric. The present state of the actual taxonomy is at the bottom of this notebook. Code implementing the taxonomy of Problems and subproblems, Metrics and Measurements is defined in a free-standing Python file, taxonomy.py. scales.py contains definitions of various unit systems used by Metrics. For now, some of the Problems and Metrics are still defined in this Notebook, especially in areas that do not have many active results yet. scrapers/atari.py for parsing cut-and-pasted tables of Atari 2600 results from the various PDFs in the literature. 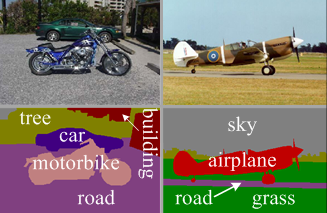 The simplest vision subproblem is probably image classification, which determines what objects are present in a picture. 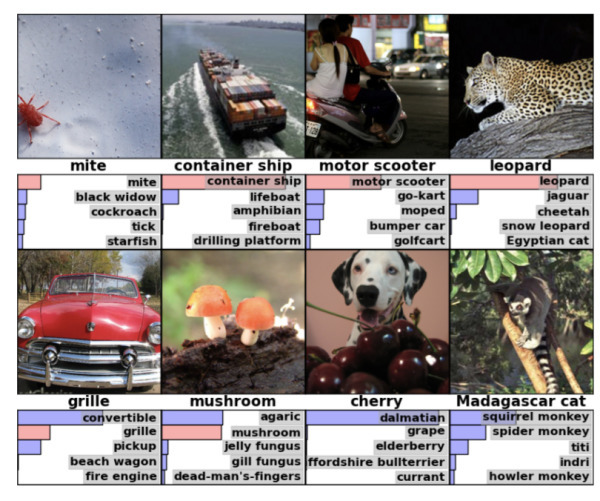 From 2010-2017, Imagenet has been a closely watched contest for progress in this domain.